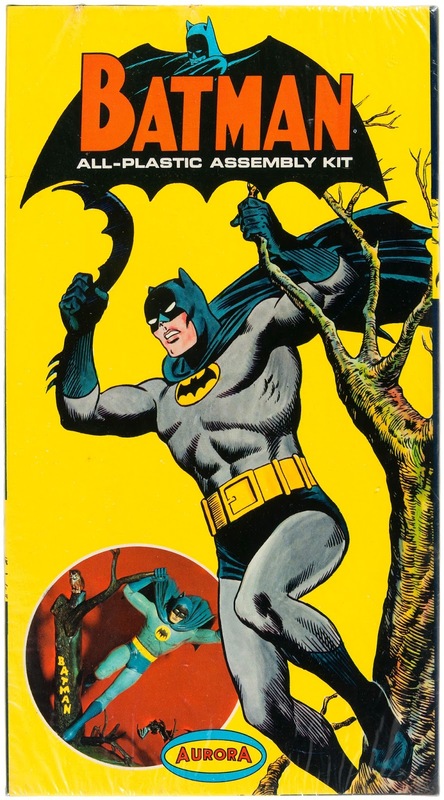 I've got the Aurora Batman model and box (and its '70s reissue). The '60s version is indeed a thing of beauty. Love it.